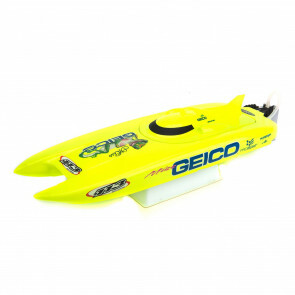 It's electric! 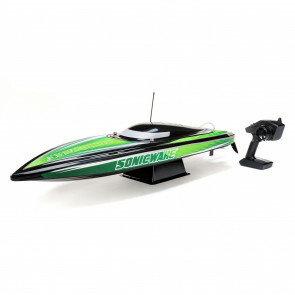 Boogie woogie, woogie! 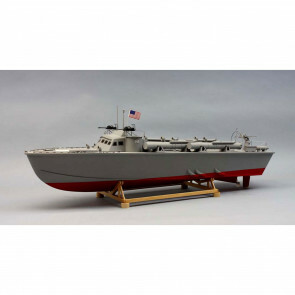 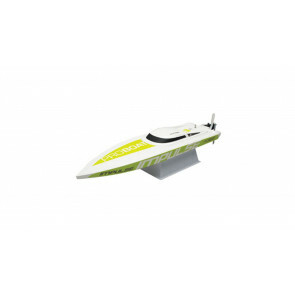 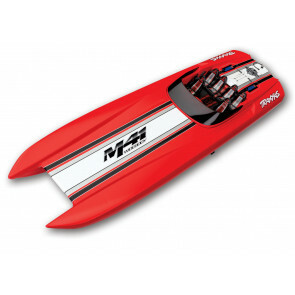 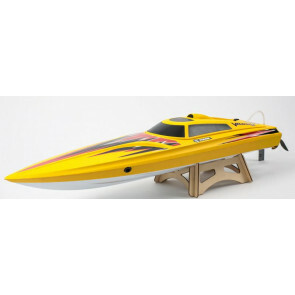 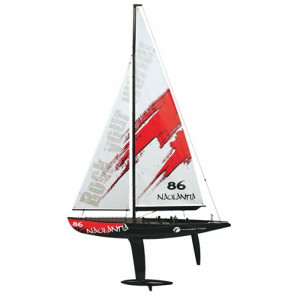 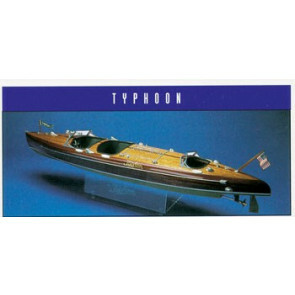 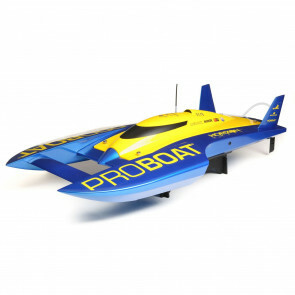 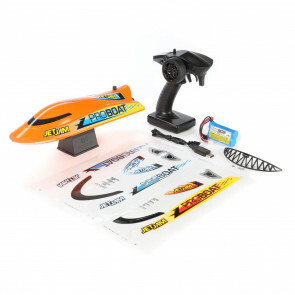 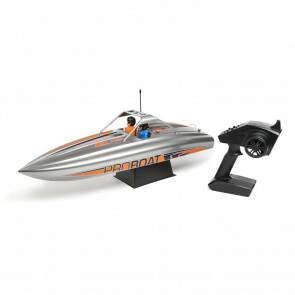 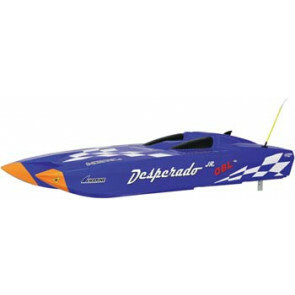 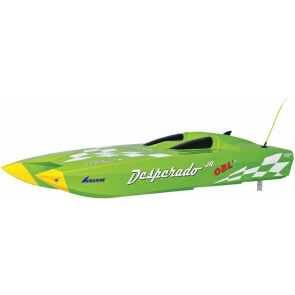 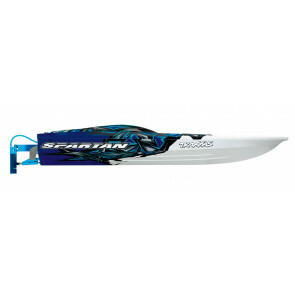 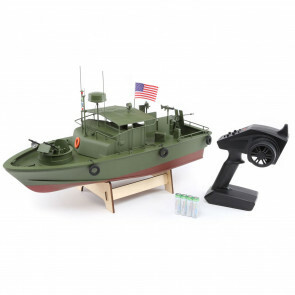 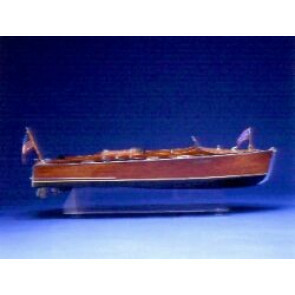 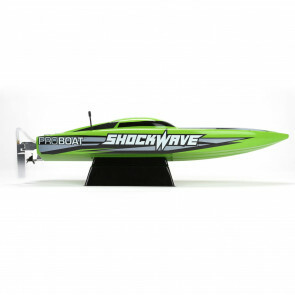 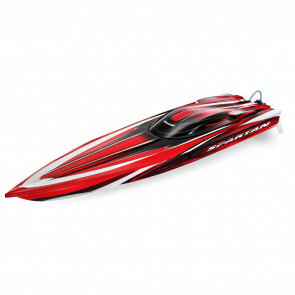 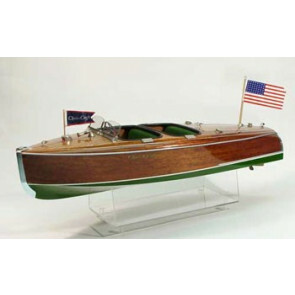 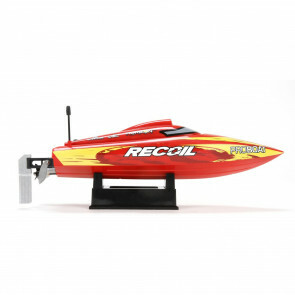 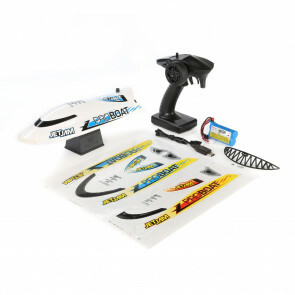 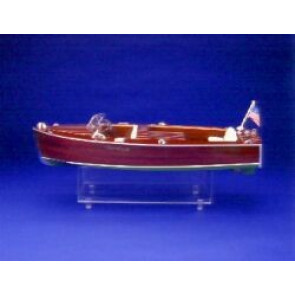 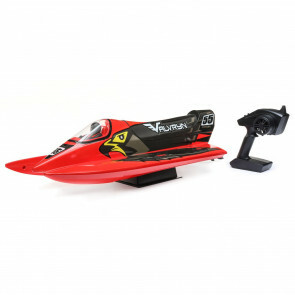 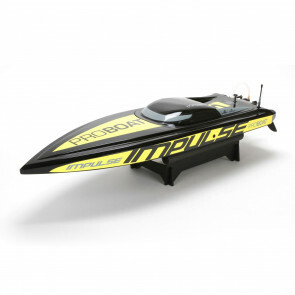 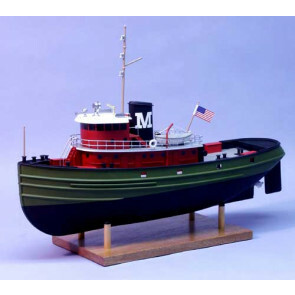 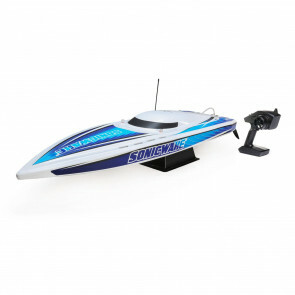 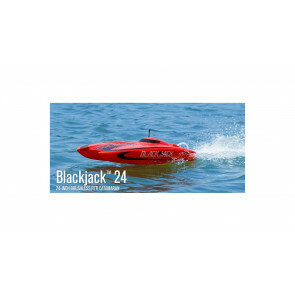 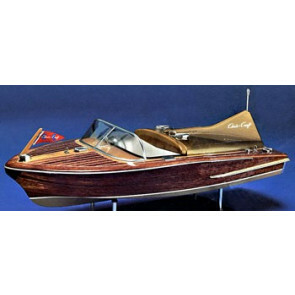 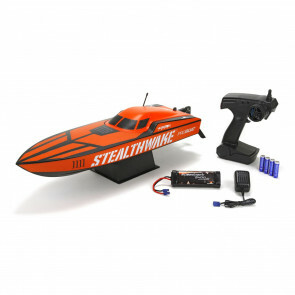 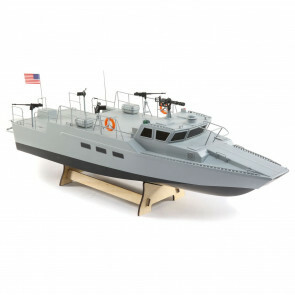 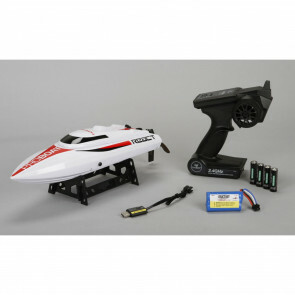 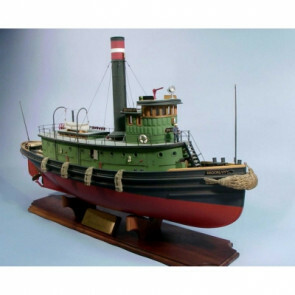 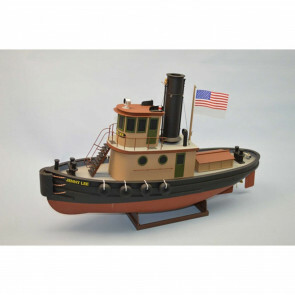 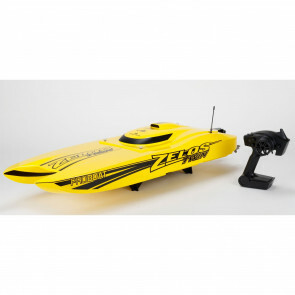 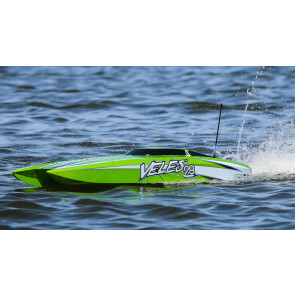 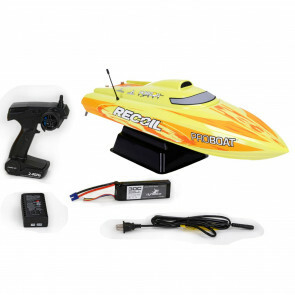 Boogie on down to Graves RC Hobbies for your favorite Electric radio control Boat. 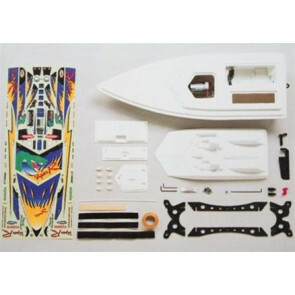 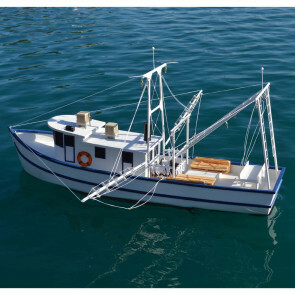 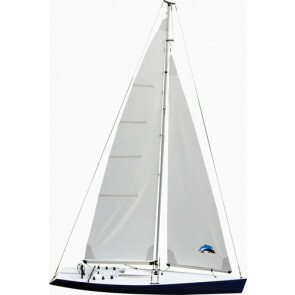 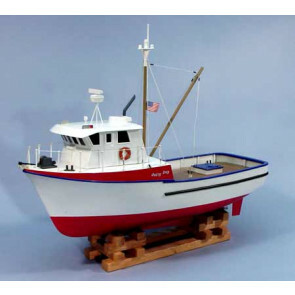 Dumas Chris-Craft Utility Boat Kit 24"
Dumas Chris-Craft Cobra Kit 27"
DUMAS CAROL MORAN TUG 17-3/4"